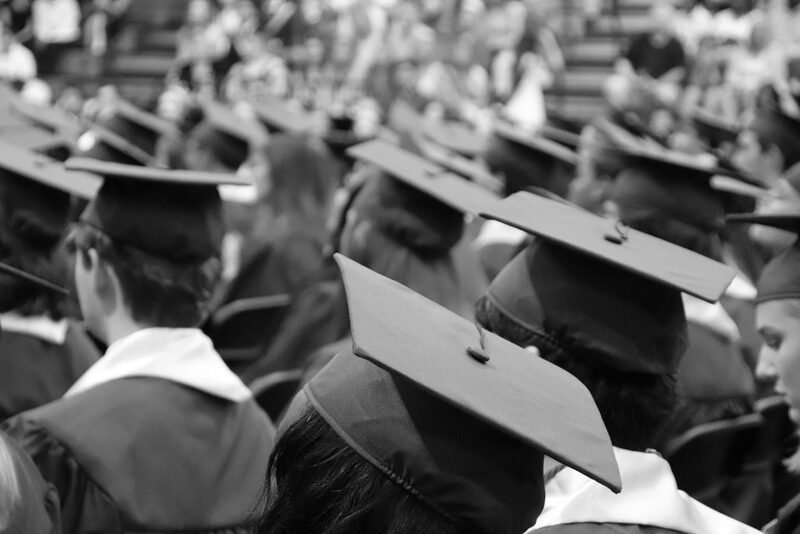 Financial Aid student blogger Kaitlyn Keech, talks frequently asked financial aid questions. 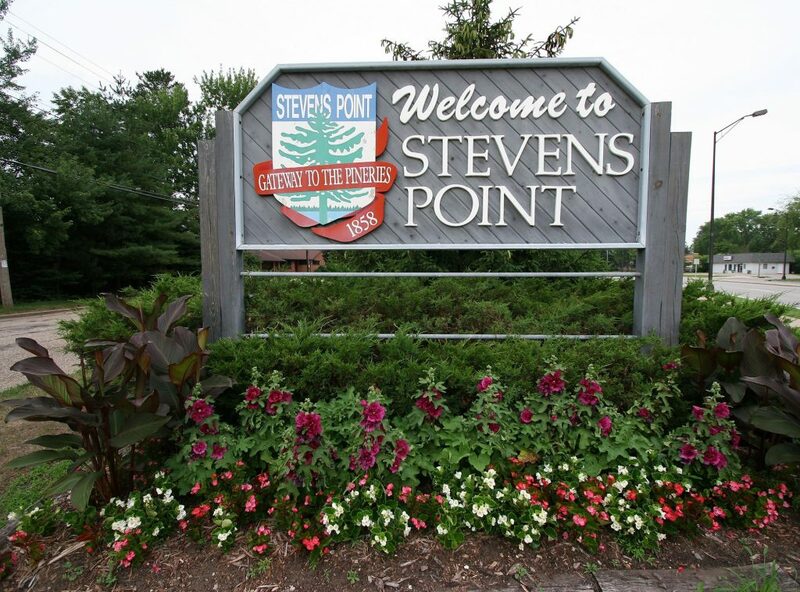 Student blogger Kelly Kositzke, shares her Stevens Point bucket list! Financial Aid student blogger Kaitlyn Keech, talks about Financial Literacy Month! 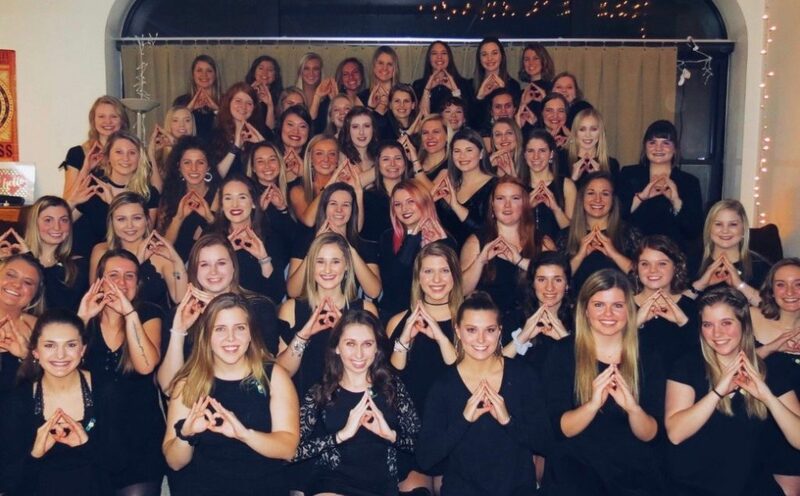 University Communications and Marketing blogger Sarah Sartell, talks about her experience being in a UWSP sorority and why you should join. 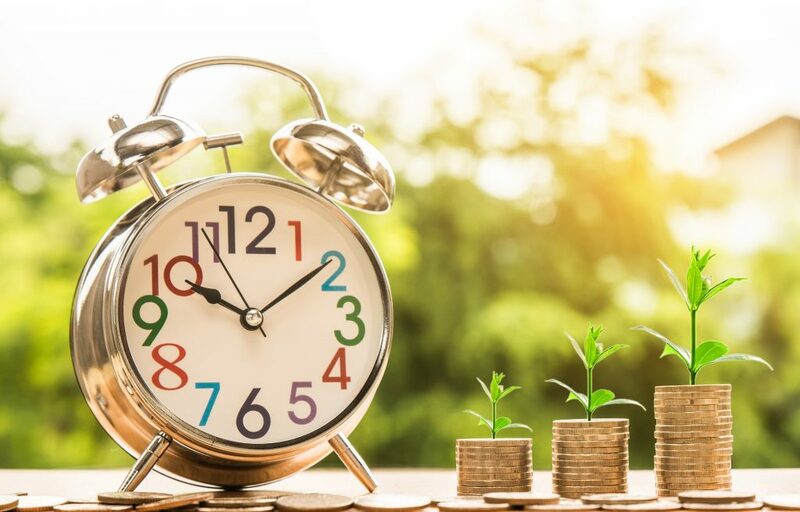 David Specht-Boardman, class of ‘14, talks about his tips for budgeting and saving after graduation. University Centers blogger Monique Mata-Bonilla talks about the Taste of Wisconsin Event! College of Natural Resource blogger Shannon Columb shares about all of the organizations that the College of Natural Resources has to offer! Student blogger Kelly Kositzke, talks about her favorite student discounts on food, entertainment, transportation and technology! 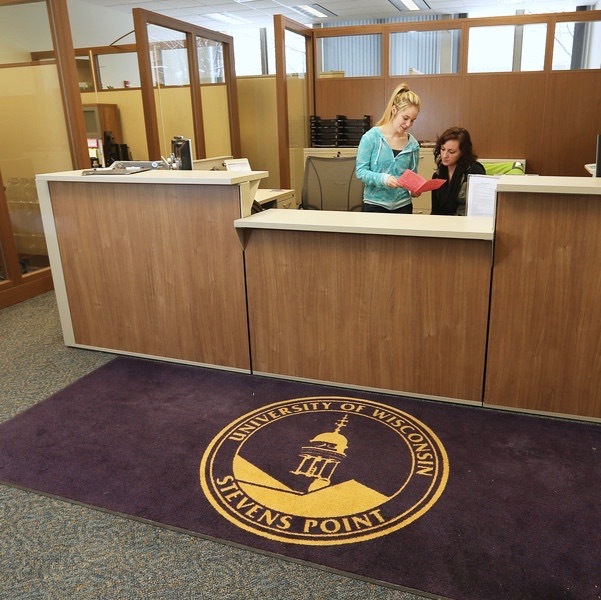 Student blogger Kelly Kositzke, sits down to interview Dr. Niklaus Butz from the School of Business and Economics at UWSP! Financial aid student blogger Kaitlyn Keech, shares her top tips for saving for spring break!